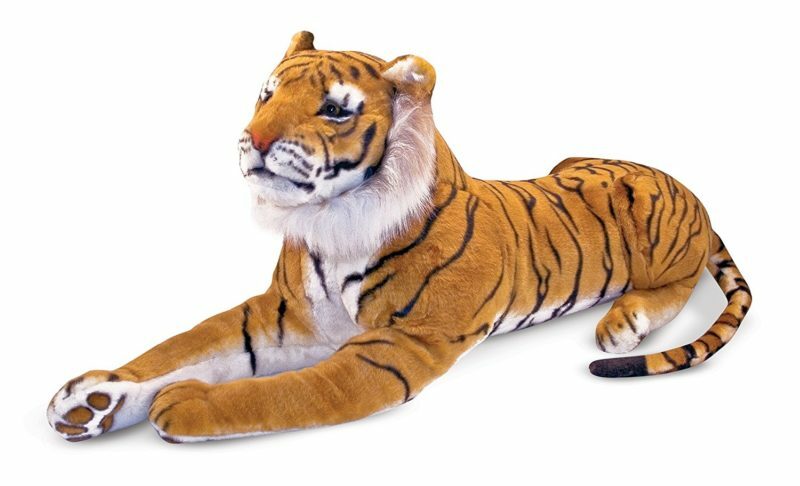 plush tigers are realistically designed. Every carnival or party game needs a great prize. Joan from Chatham, David from Coral Gables & 2 others purchased this item recently. Collect each member of the family! The plush tigers are realistically designed.